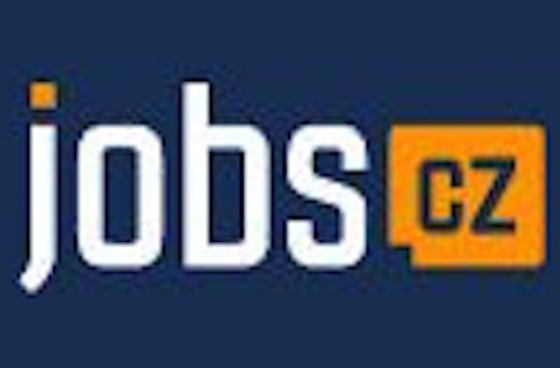 Jobs.cz is one of the biggest generic job sites in the Czech Republic with over 300,000 applicants annually. A vacancy on Jobs.cz attracts an average of 200 views. This product consists of a job ad with logo. The vacancy is refreshed after 7 days.